An easy getaway from Bangalore and Chennai, Puducherry – still Pondy to regular visitors – is a popular weekend destination. When in the former French colony, you can combine beach time with somie very enjoyable food & drink experiences. Here’s where to go. 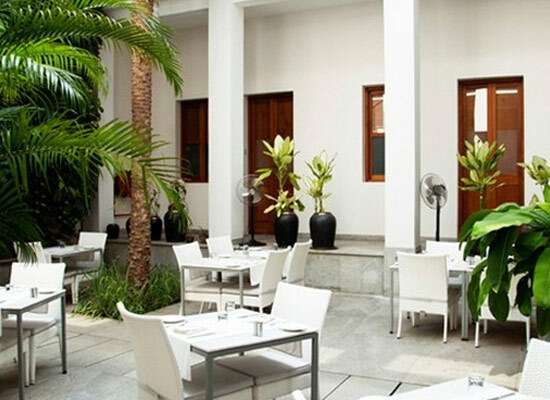 Villa Shanti: This is a charming boutique hotel set in the heritage French quarter of Pondicherry. There’s an airy restaurant that occupies a central courtyard and the space around it. 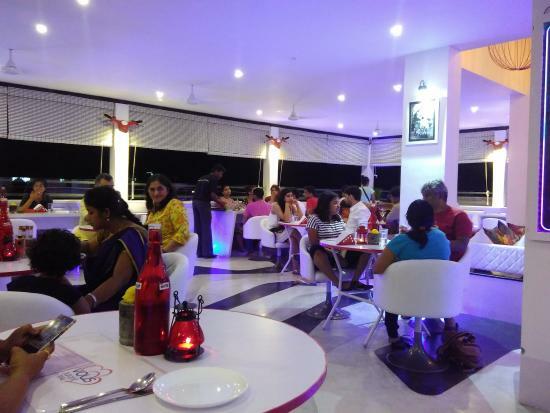 All white and with touches of greenery, this is one of Pondy’s most stylish places to dine in. 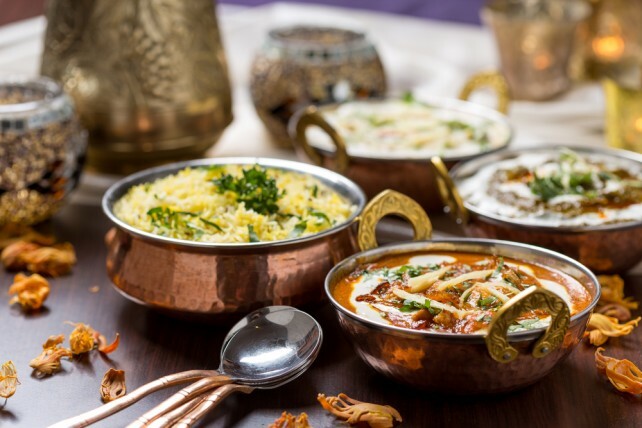 The menu is a mix of Indian and Continental and everything is utterly elegant and delicious. Try the Murg Methi Tikka served with baby naan and the unusual salads such as the betel leaf and figs. Rendezvous: One of Pondicherry’s oldest restaurants, Rendezvous, also in the ‘White Town’, has recently had a makeover. The original thatched roof restaurant is now an all-white space, sleek and modern. Family-run, it’s known for its hearty fare; try the meat balls in sauce and the crispy calamari. There’s a well-stocked bar and retro music on the weekends. De Bussy: Set in Bussy street, this is a no-frills restaurant, known for its very good and value-for-money Indian fare. When you’re done eating baguettes and crepes and crave a spicy biryani, step into De Bussy restaurant. The restaurant also has rooftop bar. Baker Street: The name is English, but this baker and popular breakfast spot is entirely French. 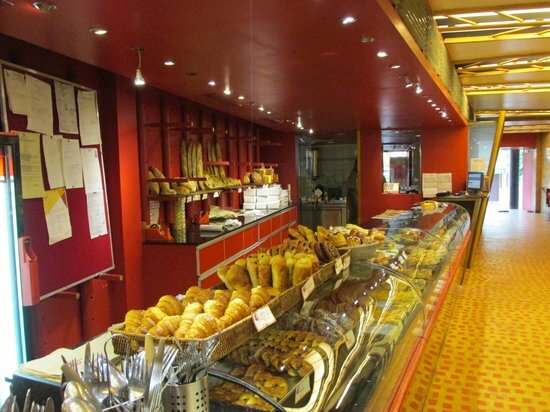 Here, you’ll get croissants and pain au chocolate as good as in any Parisian café. The baguette sandwiches are a big hit, too. You must stop here for breaksfast during your Pondy break. Zuka Choco-la: Chocolate lovers should not miss this little place on crowded Mission Street. 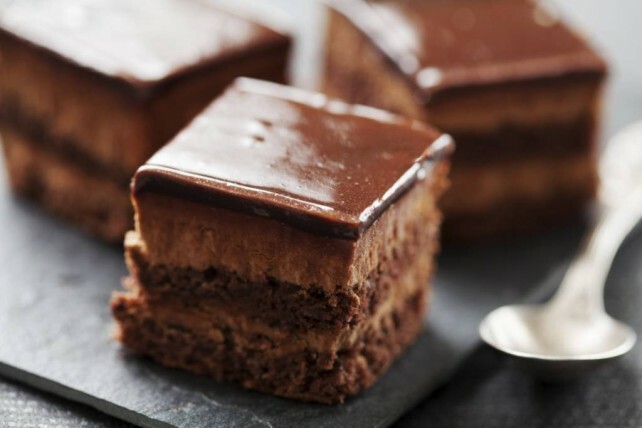 Try the hot chocolate here and the chocolate cake has many fans. You can also buy a range of chocolates to take away.